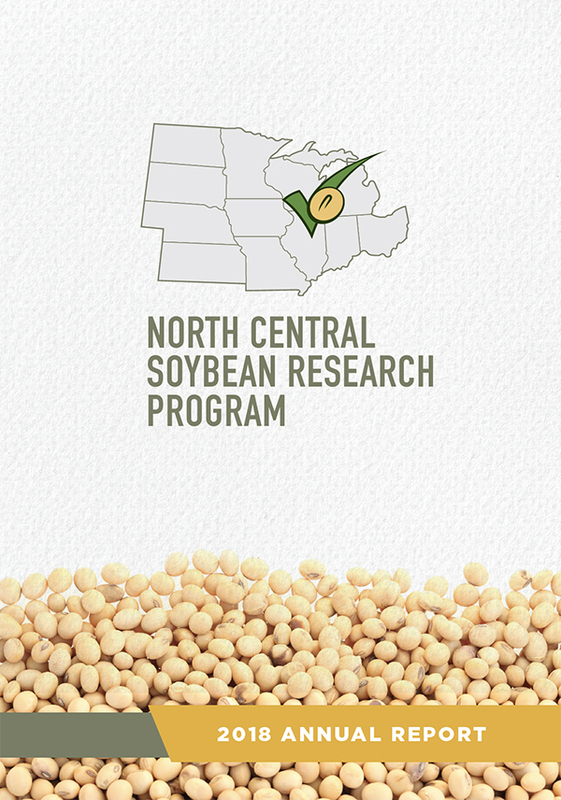 As part of a regional check-off funded soybean seedling disease project, plant pathologists have isolated potential bio-control agents (BCA) from soybean production fields across the Midwest. Researchers in Illinois, Iowa, Kentucky and Michigan have been testing this large collection of microorganisms to determine their ability to protect soybean plants from plant pathogens, particularly those infecting seedlings early in the season. The potential bio-control agents have been tested against seven soybean fungal pathogens and several have been found to effectively restrict the growth of Fusarium virguliforme, which causes sudden death syndrome, Fusarium graminearum, a seed decay and damping-off pathogen, and Macrophomina phaseolina, the causal agent of charcoal rot. In the photo we see a fungal bio-control agent coiling around the charcoal rot pathogen, one of the ways BCAs inhibit pathogen growth. Some bio-control agents were not affected by fungicides, which opens the possibility that they could be used together with a fungicide seed treatment with minimal inhibition of their efficacy. In 2017, the effect of the most promising bio-control agents were tested — singly and in combinations — in Illinois soybean fields on infection by Fusarium virguliforme. Similar studies were conducted in Michigan and Iowa on Pythium. 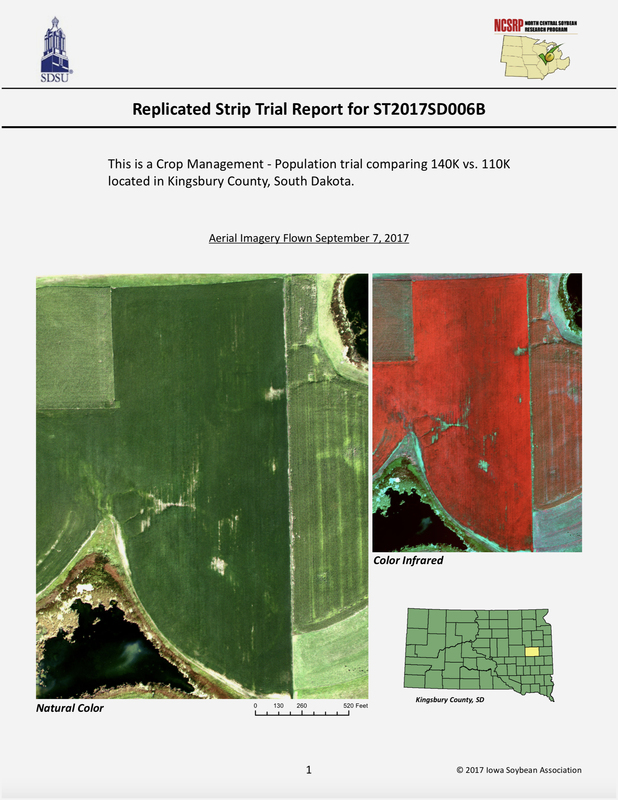 The researchers are also using these studies to identify field conditions and tillage practices that impact the activation of the bio-control agents and how that might affect the level of protection they offer. The goal is to use bio-control agents to improve the management of seedling diseases either by introducing them to soybean production fields, and/or fine-tuning existing management practices to enhance the activity of bio-control agents native to production fields. When monitoring the expression of soybean defense-related genes upon exposure to Fusarium virguliforme and Rhizoctonia solani, the group found that the expression of specific BCA-induced soybean defense-related genes increased by as much as 16-fold compared to control plants grown without bio-control agents. This is an important finding because it indicates that in addition to their antagonistic activity against plant pathogens, some of the bio-control agents may induce resistance mechanisms in soybean, thus providing an additional layer of protection against seedling pathogens.